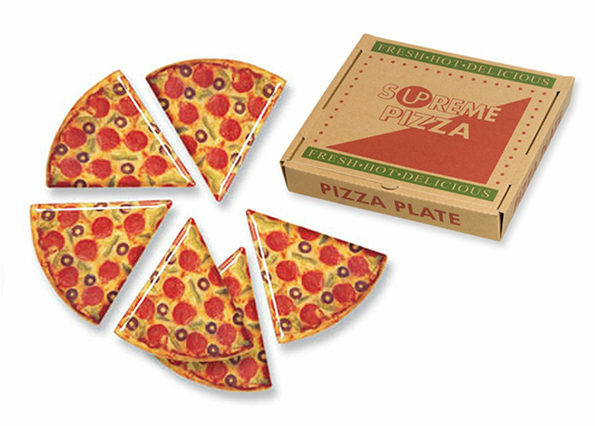 In honor of National Pizza Party Day, we put together a list of all our favorite pizza products. 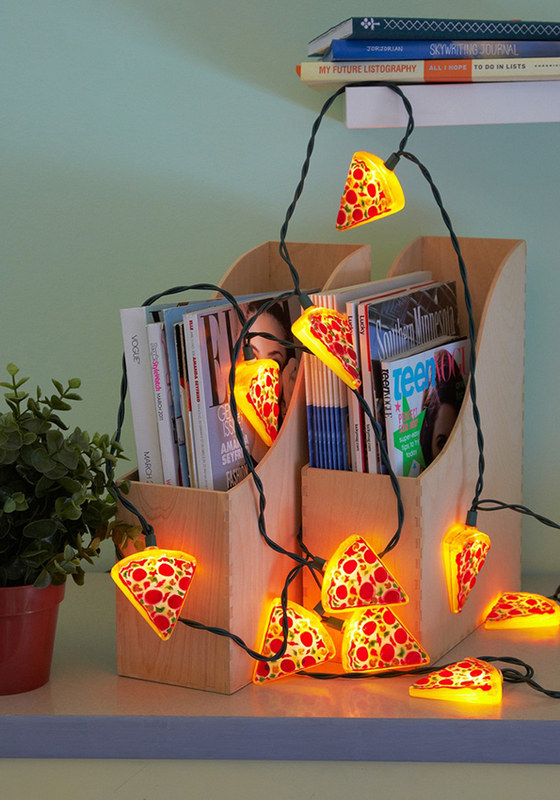 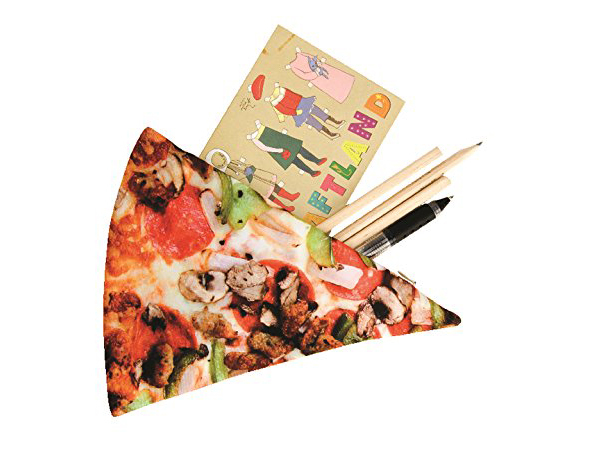 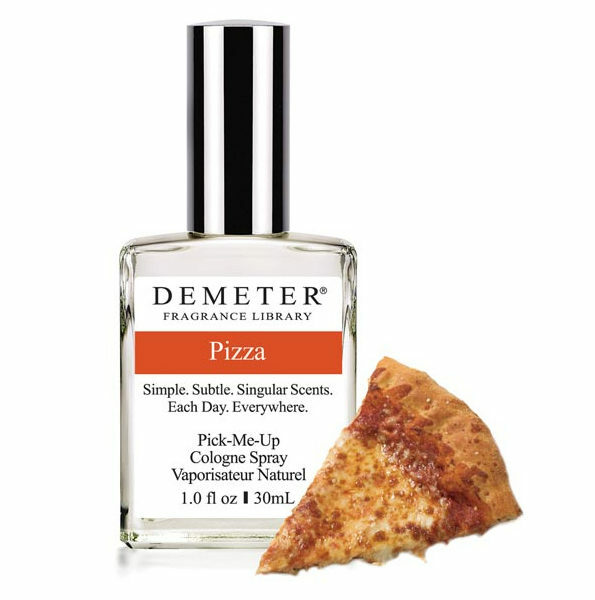 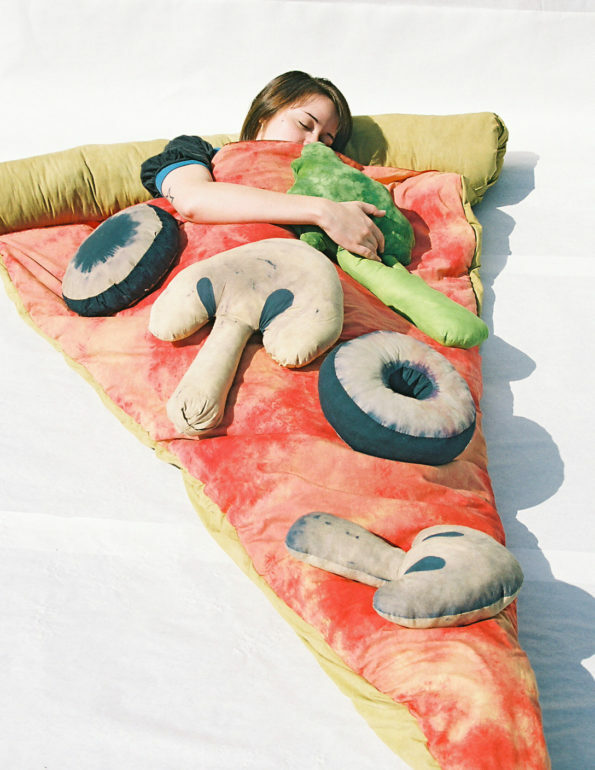 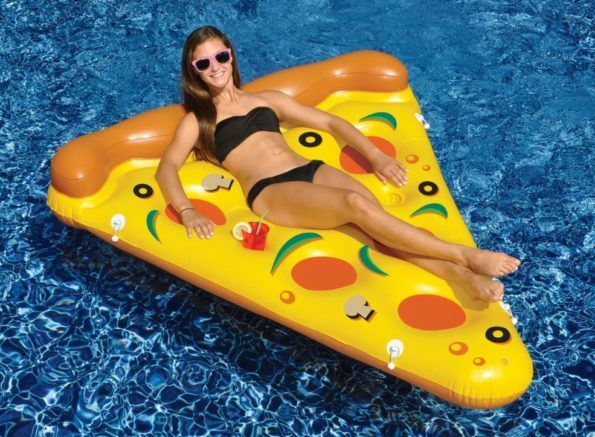 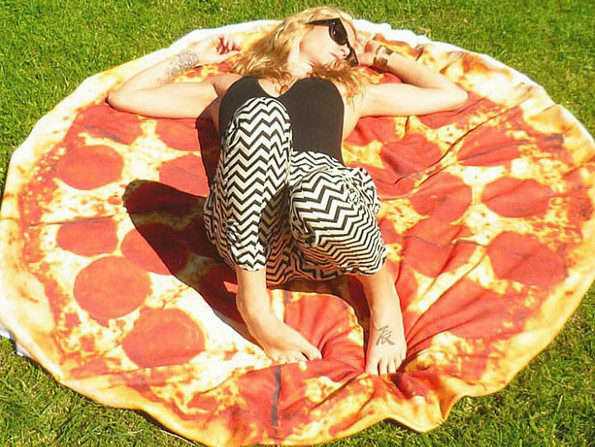 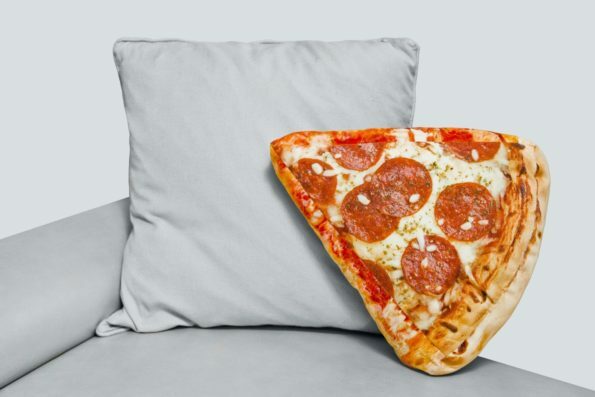 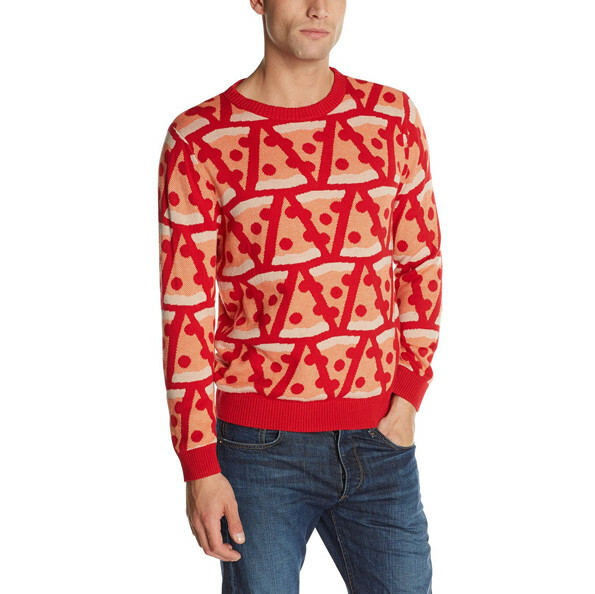 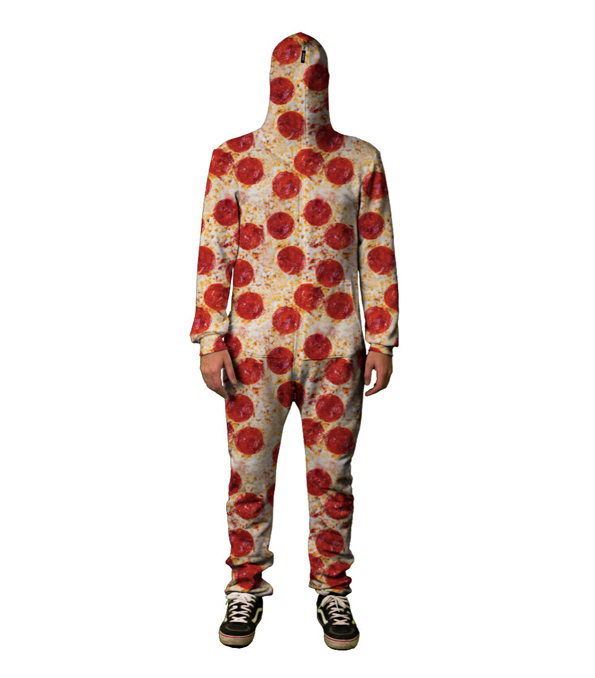 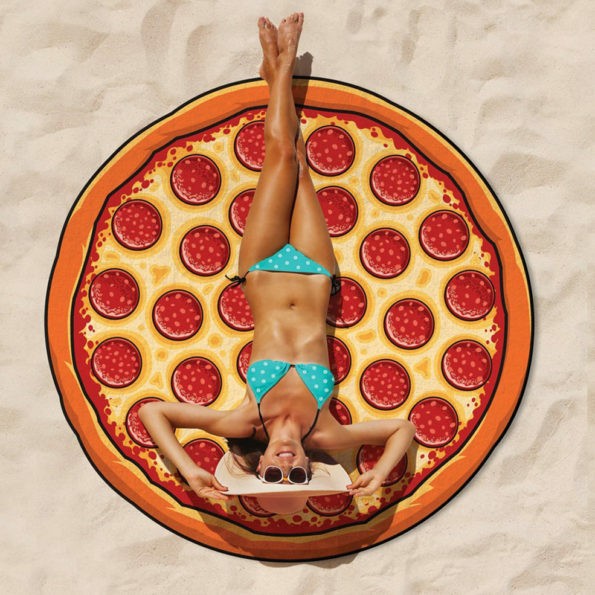 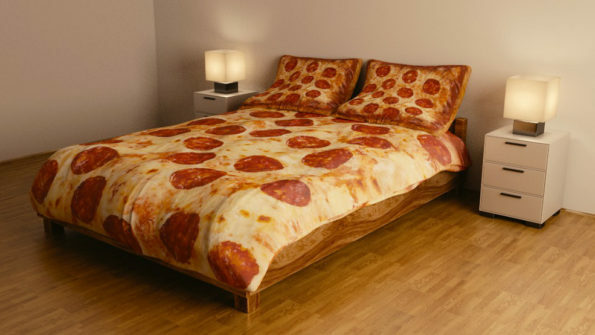 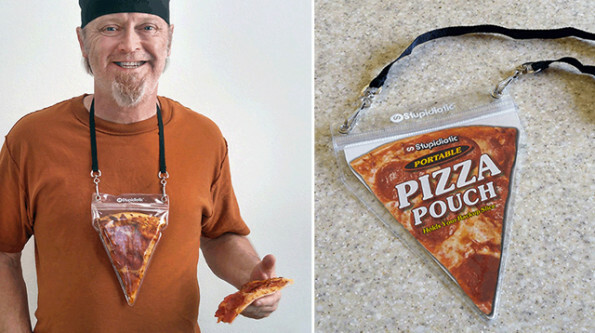 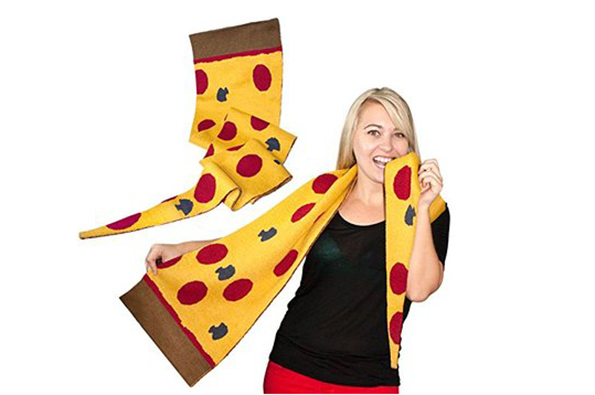 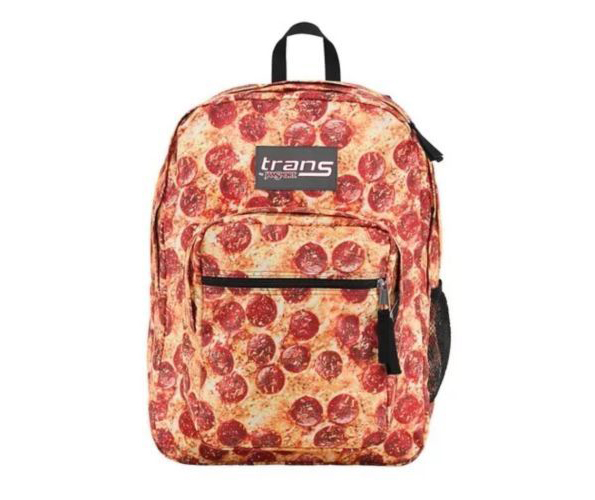 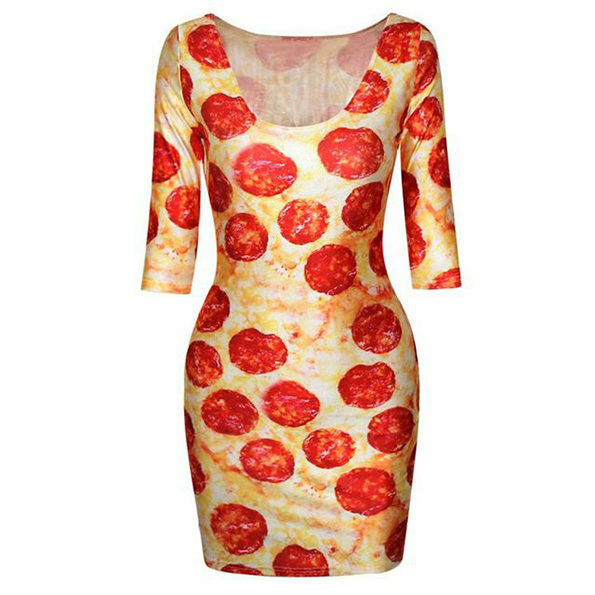 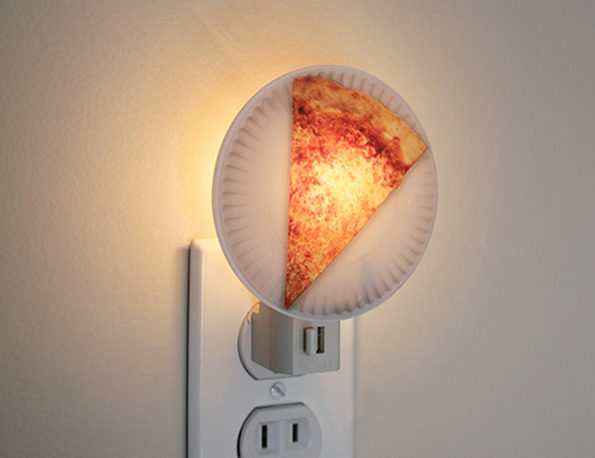 The perfect gift guide for the pizza lover in your life. 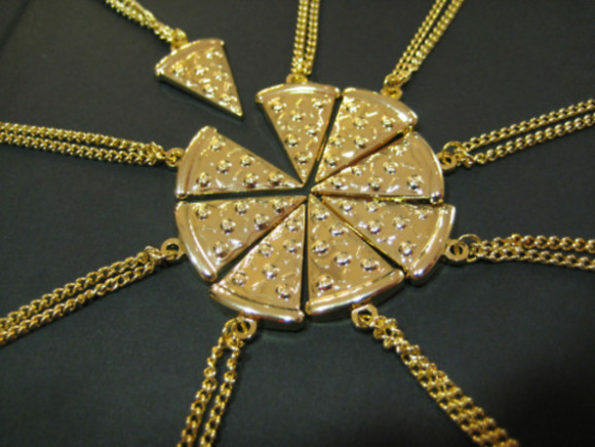 Which is everyone.